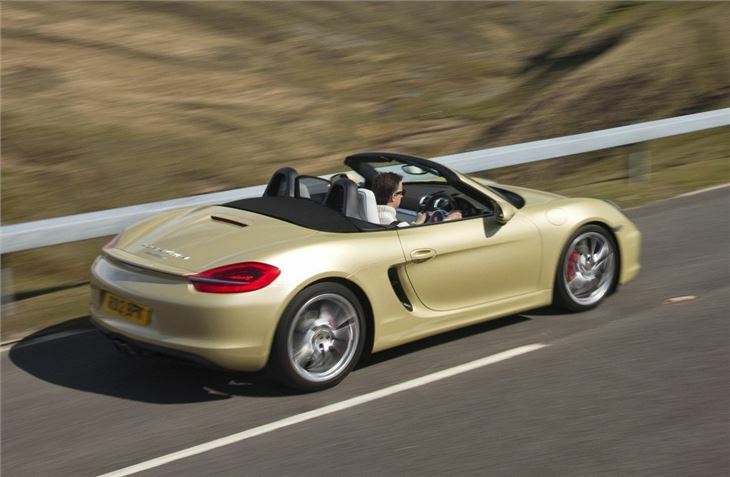 All-new Boxster is lighter and more economical. Returns a claimed 36mpg. Good looking redesigned interior. Even better to drive than before. Optional extras can quickly push the final price up. 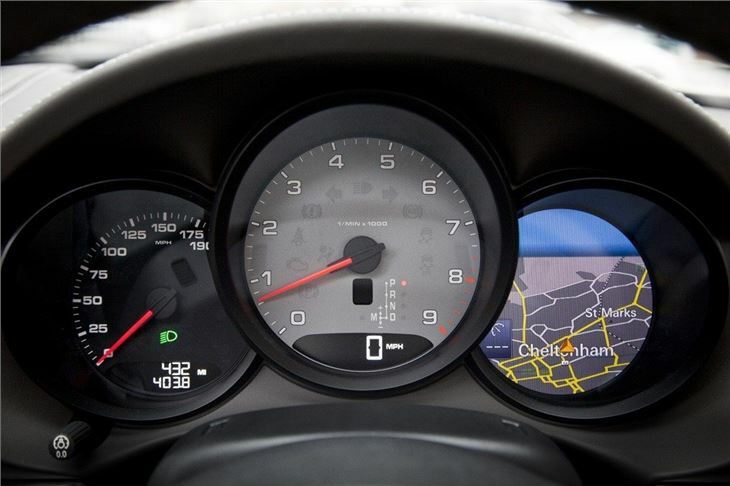 Think Porsche and you more than likely think of the iconic 911. 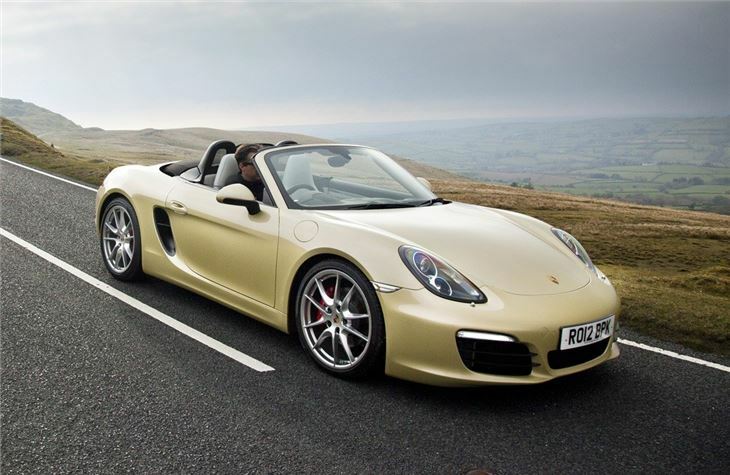 But the fact remains that if it wasn't for the Boxster, first launched in 1996, Porsche probably wouldn't exist in the shape it does today. 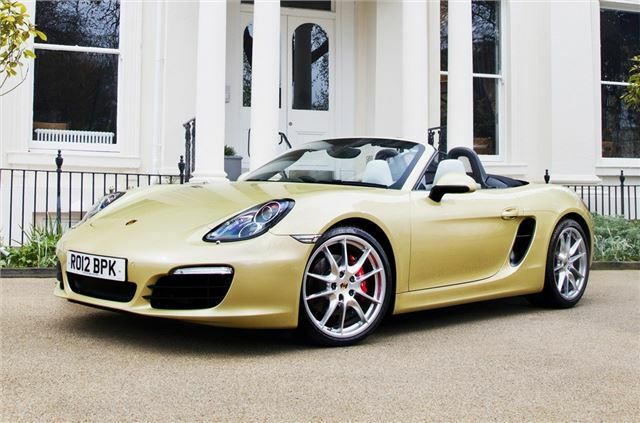 The Boxster is the car that brought the famous German brand to a much wider audience and since then the company has gone from strength to strength. 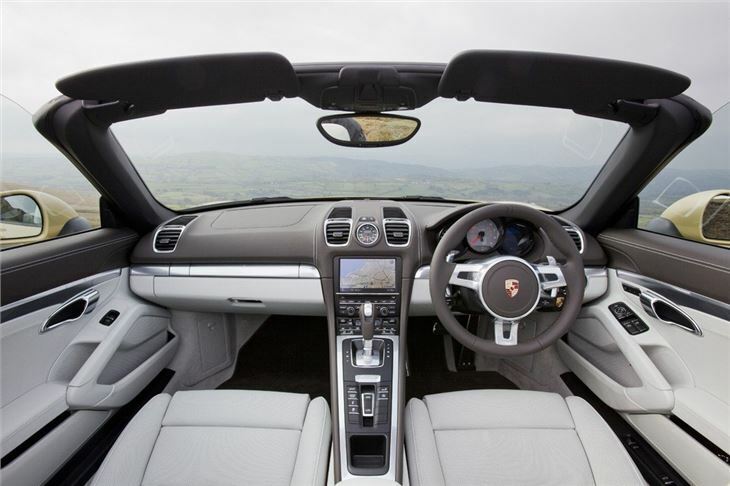 This is now the third generation of the open top sports car and although it doesn't look hugely different than its predecessor there are some key differences. 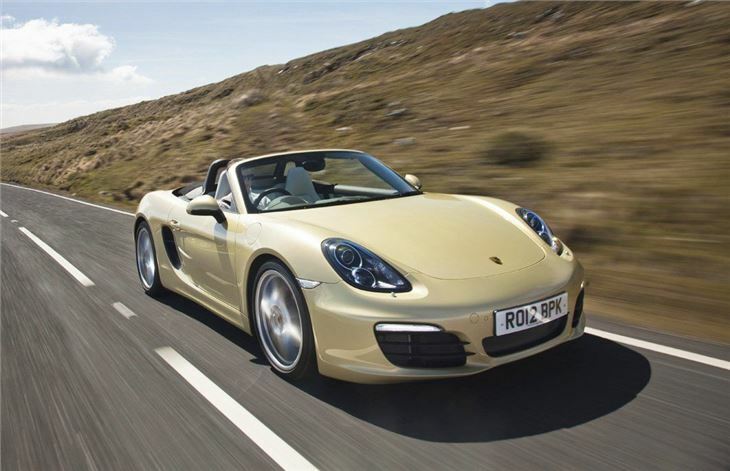 Compared to the 911, Porsche is able to take a few more liberties with the styling of the Boxster and this all new model gets a sharper and more aggressive look than before. 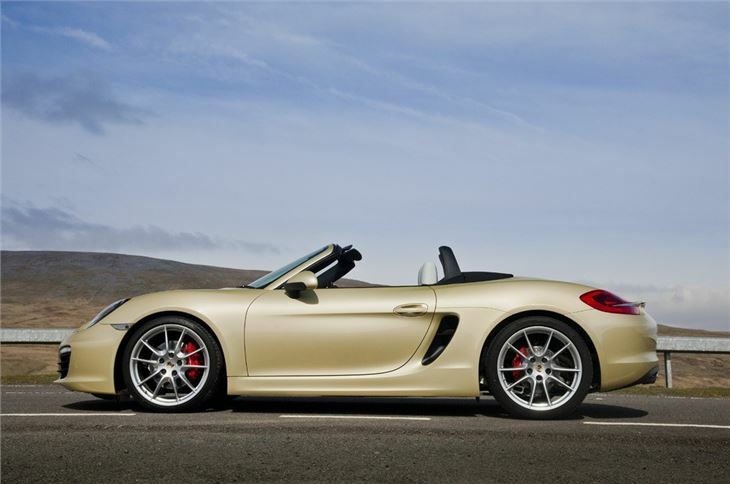 Key design features include more pronounced side air intakes and larger alloy wheels - 18-inch on the Boxster and 19-inch on the Boxster S - as standard. It's a great a looking car, especially when viewed from the back with that prominent edge that runs across the back between the rear lights. This also houses the neat pop-up spoiler. The key strength of the Boxster is that it's such a useable car everyday. It's just as happy sitting in traffic in London as it is on the motorway or thundering down a quiet back road. The ride is amazingly smooth and serene, the gear changes are light and easy plus it's even easy to park. Yet make no mistake. This is a bona fide sports car that handles just like a Porsche should.